We always take our kids with us on vacation but we don't always want to stay in the most kid-friendly hotels. 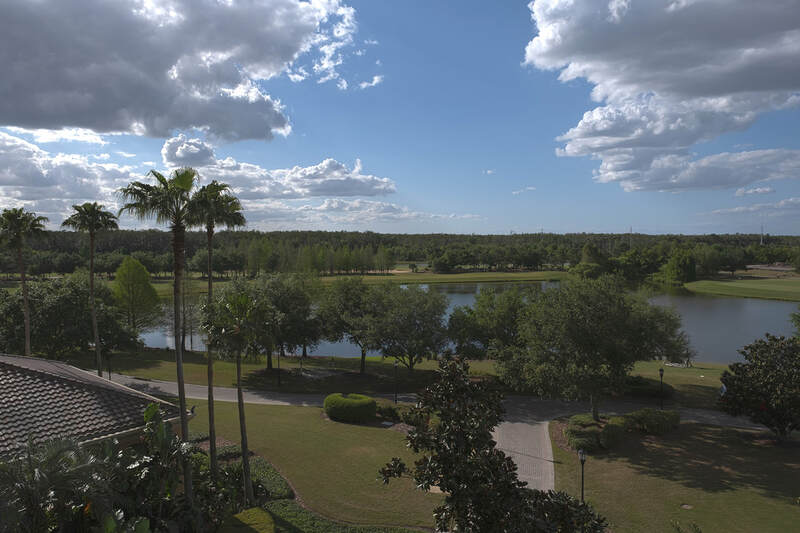 When visiting the Orlando theme parks, we love to stay in a fabulous location called Grande Lakes. 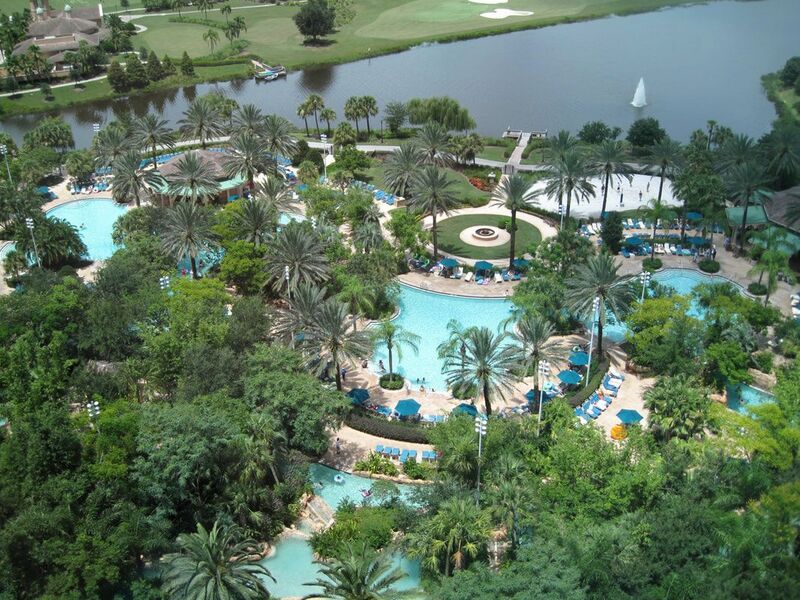 About 20 minutes to 1/2 hour away from Disney World and even closer to Sea World, it's home to TWO gorgeous resorts. 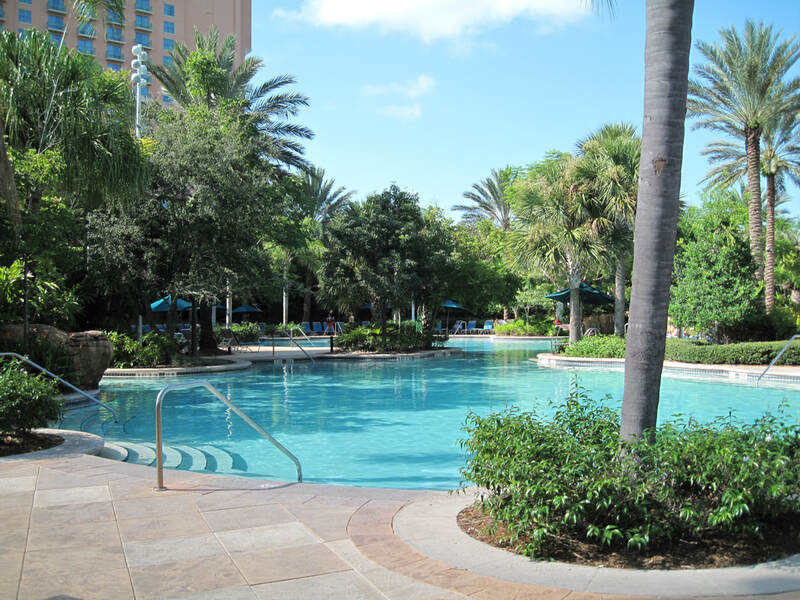 The JW Marriott is complete with amazing restaurants, large accommodations, and an AWESOME lazy river. 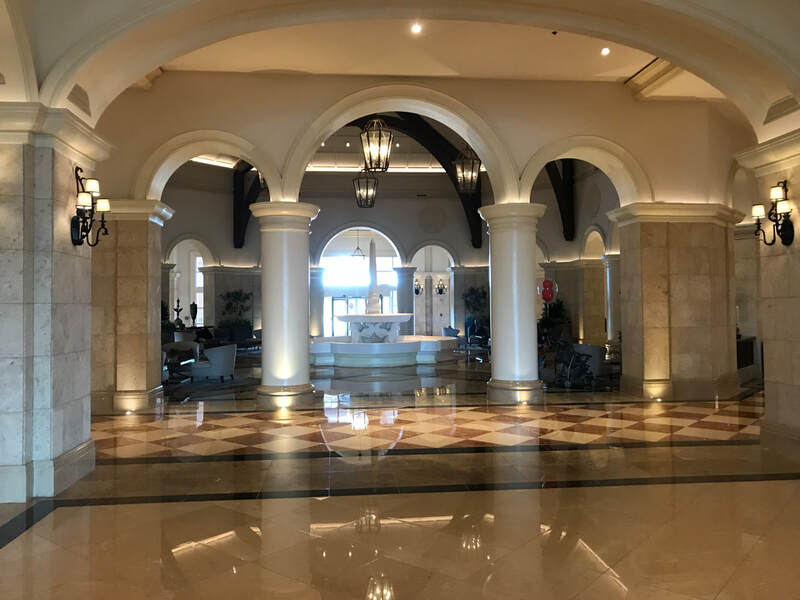 Plus, Grande Lakes also boasts a Ritz-Carlton, which is also part of the Marriott brand, but it's a bit quieter and even more luxurious. 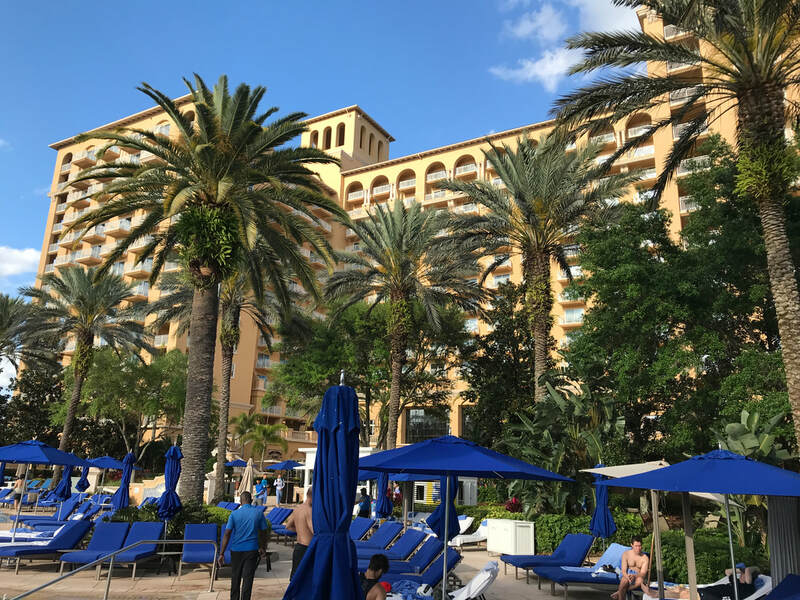 See below why Grande Lakes is our pick for amazing activities, accommodations and incredible dining for a magical Orlando, Florida vacation. 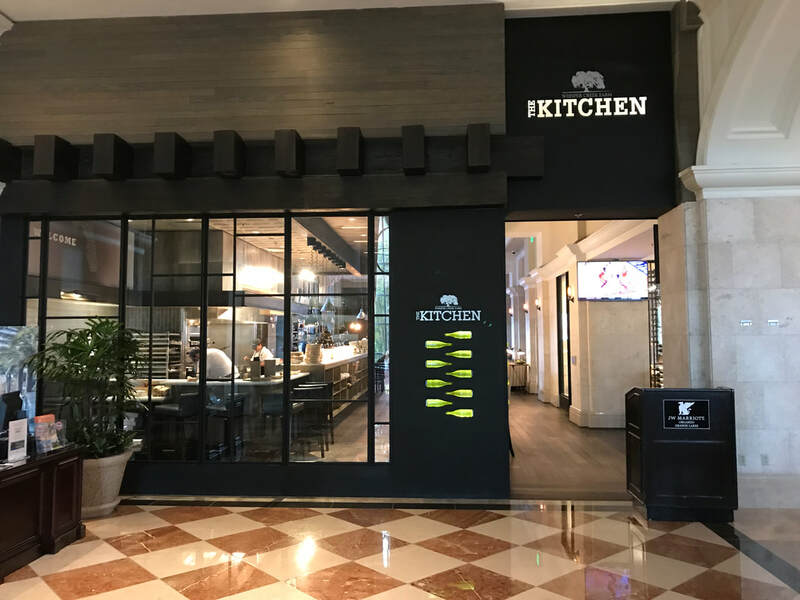 If you want to upscale your Disney experience to be within close proximity to the theme parks, while still being far enough away for luxury relaxation, this is where you'll want to be. The two hotels are easily accessible to the other without even going outside. 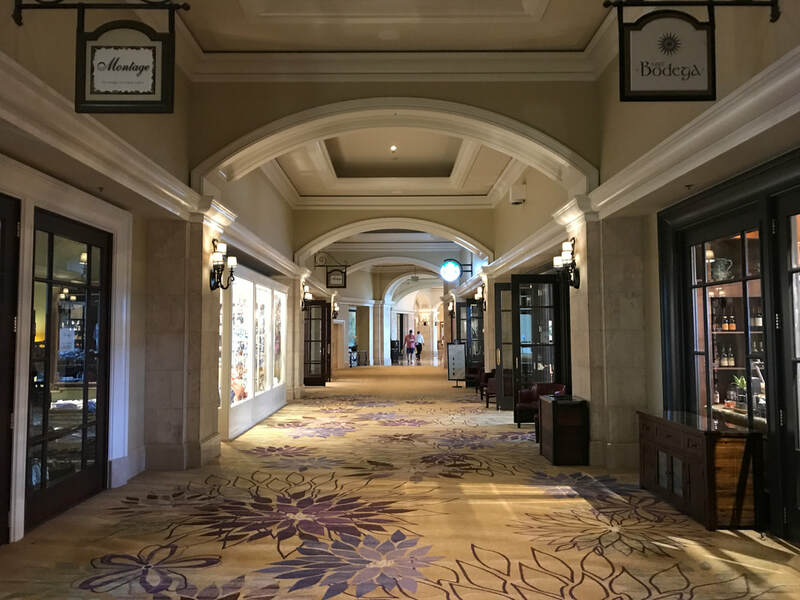 You can enjoy both lobbies, as well as grand shopping throughout. 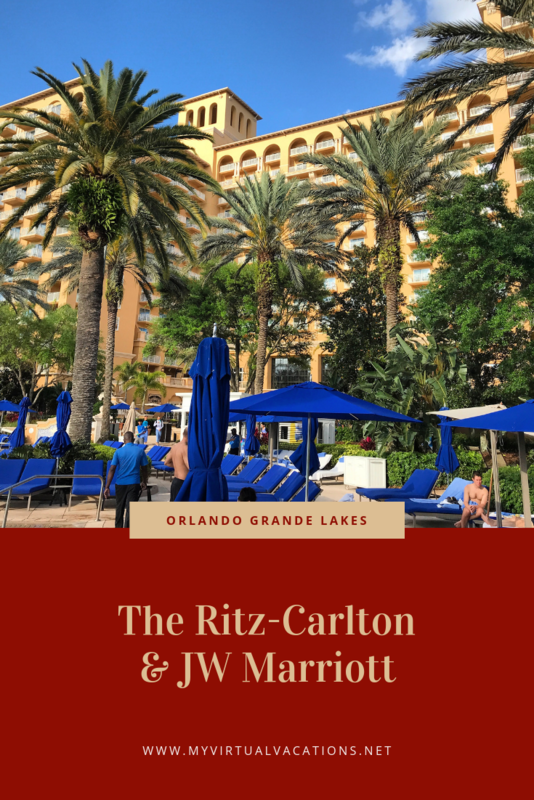 In the past we've stayed at the JW Marriott as a family, although the photographs below are from more recent visits to the Ritz-Carlton Grande Lakes to photograph the annual Wine and Spirits Convention which took place in their stunning ballroom area. Definitely the place to have an event! 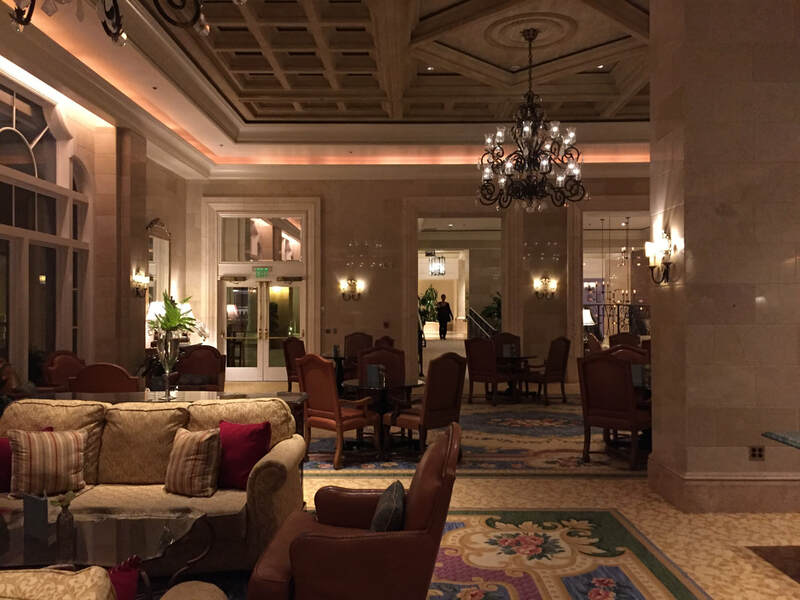 The lobby areas at the Ritz-Carlton Orlando Grande Lakes and JW Marriott are both stunning! Head outside and you'll find more water than you'd ever expect in Orlando! 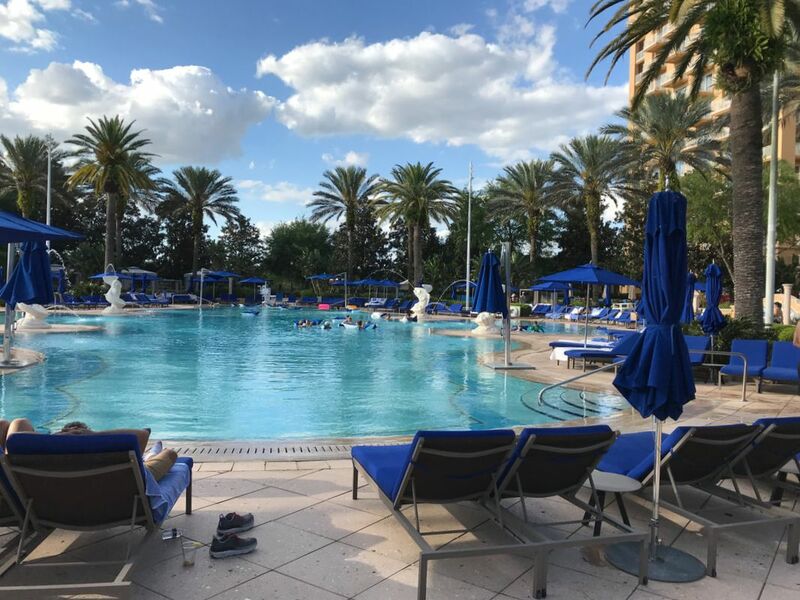 From a lazy river for all ages at the JW Marriott, you'll also find an enormous pool and an adults only spa pool at The Ritz-Carlton. Welcoming umbrellas and lounges are awaiting. Doesn't this just make you want to jump in?! One of the quiet spots on the lazy river. Overlooking the JW Marriott property. It's a magical place on it's own! 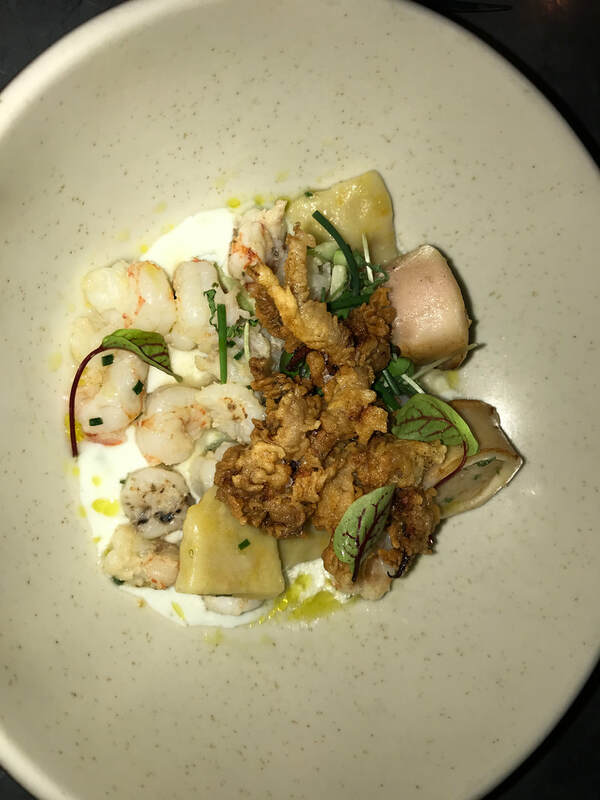 ​The food is amazing at both of these resorts and there are truly many places to eat for all ages and all palates. 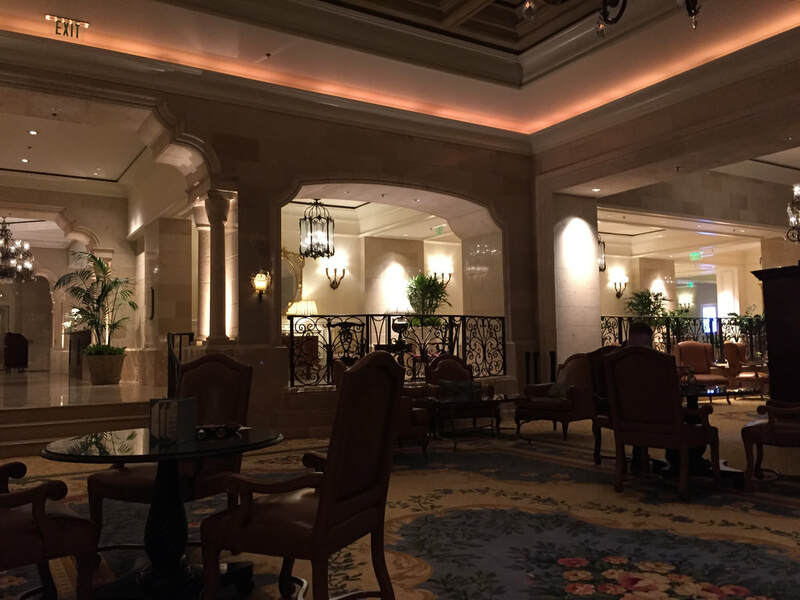 At The Ritz-Carlton for dining, you can choose from relaxing in The Lobby Lounge to cooling off poolside at Bleu, or fine dining at Norman’s (my favorite place to celebrate a special occasion!) and so much more. 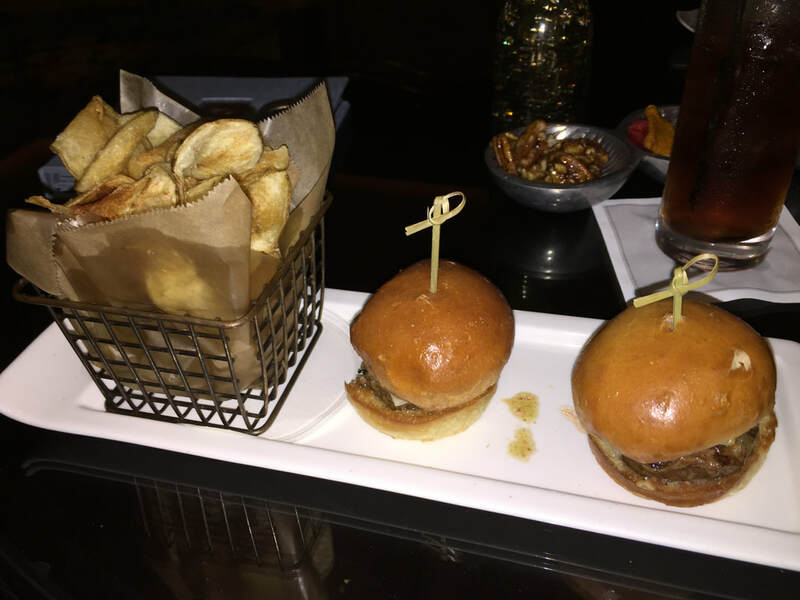 The chips and sliders are incredible! Nice portions, too. The JW Marriott has it's own dining options and shopping options. 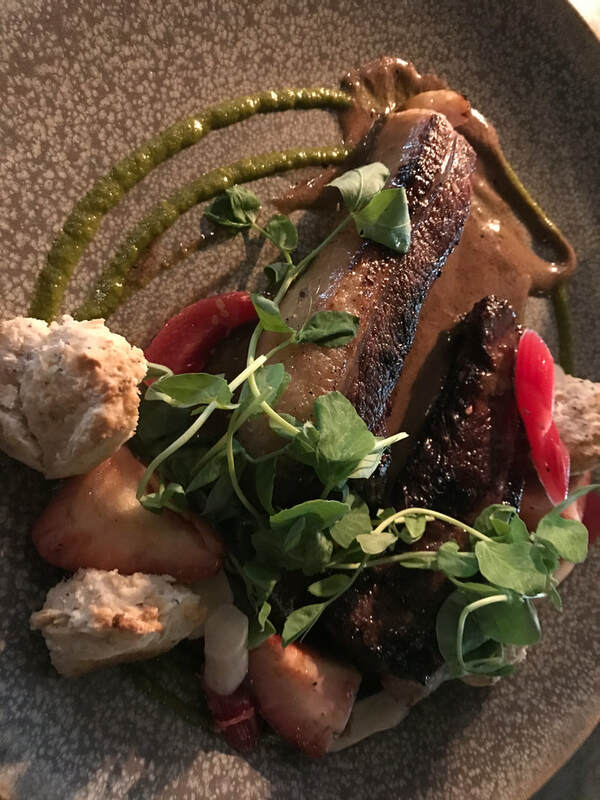 Whisper Creek Farm: The Kitchen for a farm-to-table experience. Stop in Cafe Bodega for a grab-and-go breakfast, lunch or snack. Beautifully appointed and spacious rooms. If you have older kids, these are perfect to get two adjoining rooms for a family of 4 or more. Although if your children are still agreeable to sharing, I love the fact that they offer both one King and or two Queen bed rooms. When I see two Queens as an option, I literally jump up and down! 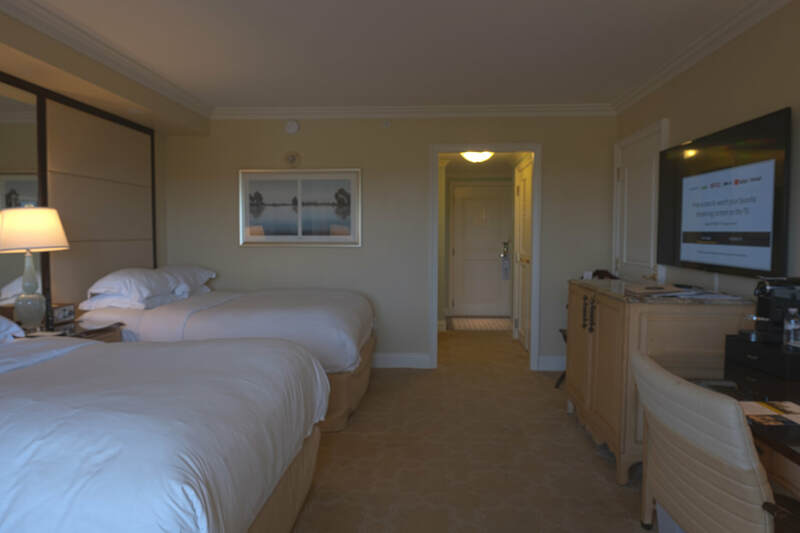 If you are not sure what room type is for you, they have a terrific Compare Rooms Guide that shows size of rooms, number of people, views, photos, and more. 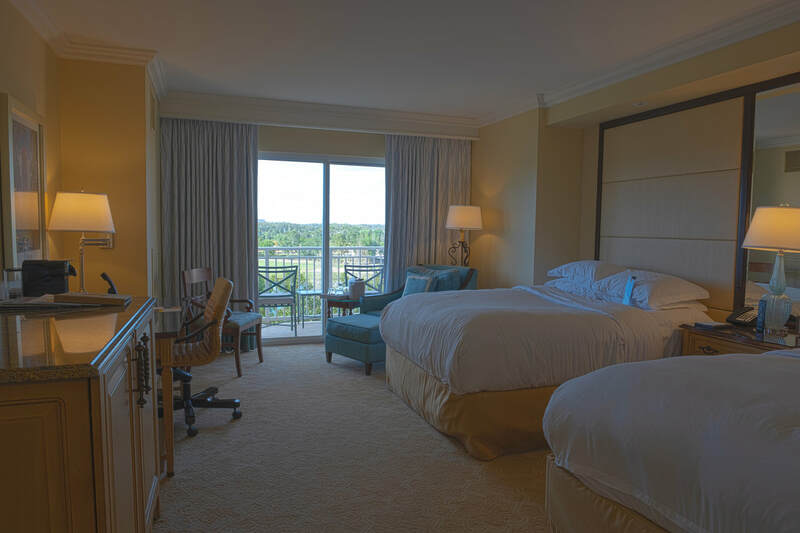 Two Queen beds are perfect for a family and you can't beat this balcony view. Spacious room with fantastic extras like this huge television. Whether you have a Lake, Lake Front, or Garden View, the views are phenomenal from all of the rooms. Lake view room from Ritz-Carlton Orlando room on 3rd floor. 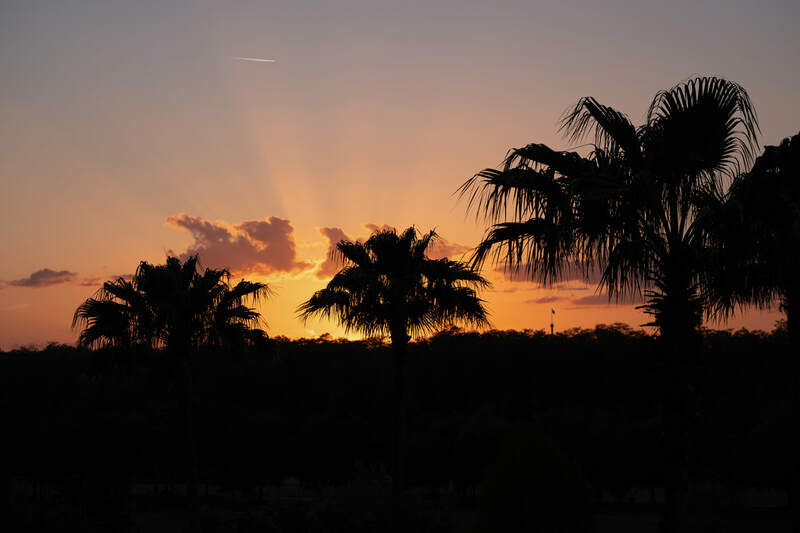 Step outside on your balcony to see the most gorgeous sunset views!